Top quality marine coating, especially for the leisure and pleasure craft market. 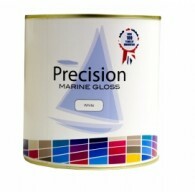 High gloss finish with excellent adhesion, suitable for all general marine areas, deck work,masts, superstructures etc. ..
A cruiser grade eroding anti fouling paint. 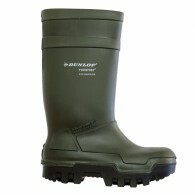 Suitable for fresh, and salt water. Good compatibility. 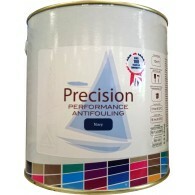 Competitive anti fouling performance at a fantastic price, perfect for leisure craft owners and operators. 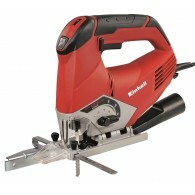 Ideal for vessels with a maximum speed of 25-30 knots ..